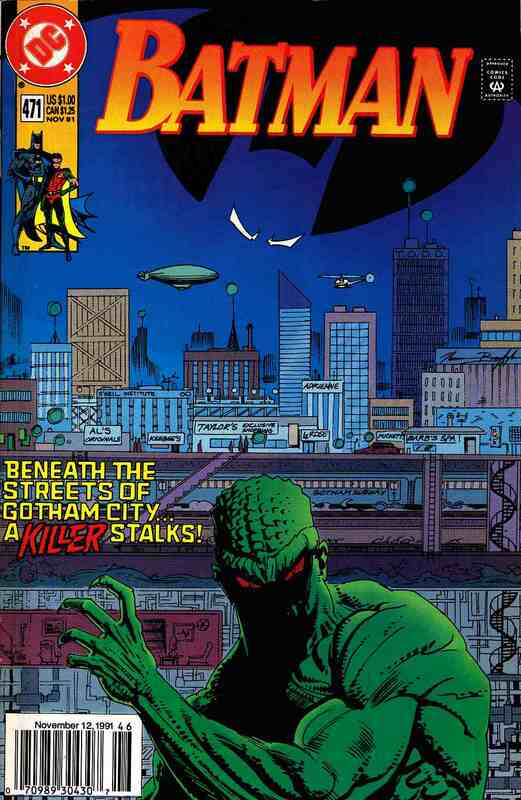 Beneath the streets of Gotham City...a killer stalks! A series of bizarre robberies leads Batman down into the sewers of Gotham battling Killer Croc. Written by Alan Grant, with art and cover by Norm Breyfogle. *Grading Notes: small edge dent along top edge of cover.